Join us at Fairmont Prep this summer for an unforgettable volleyball camp experience in Anaheim, CA. All aspects of the game are covered to help campers gain confidence and skills before their upcoming season. 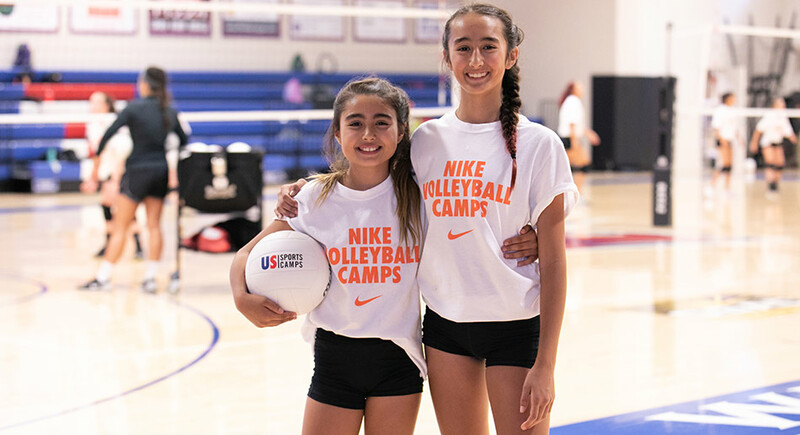 This 2019 summer camp in Orange County is open to players of all ability levels, our coaching staff strives to help athletes improve their skills and reach their full potential as a volleyball player. This program is geared towards girls, ages 9-14, of all skill levels. Campers will master the fundamentals and develop proper mechanics through a mix of drills, games and competitive play. Every aspect of the game is covered, giving you a solid skill foundation to build upon after camp.